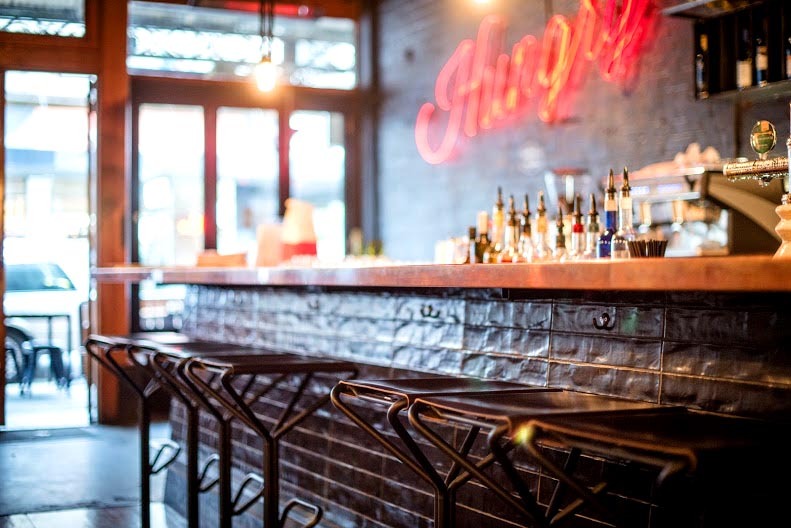 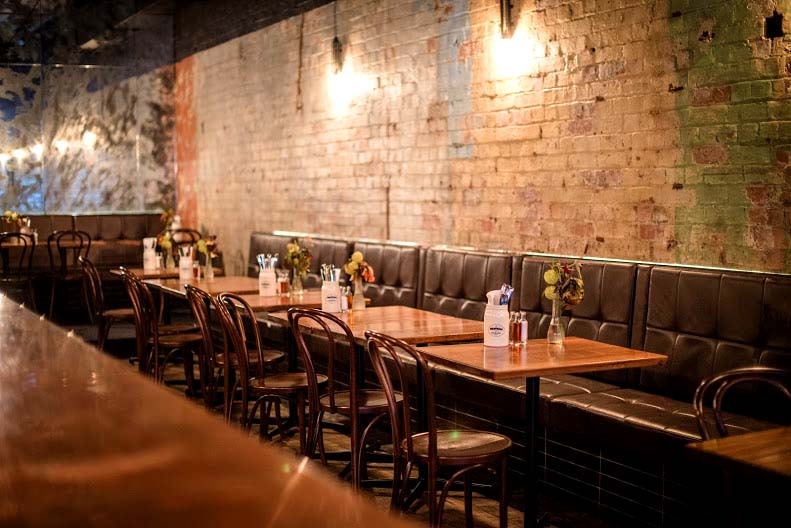 The Meatball & Wine Bar on North Side’s cultural hub, Smith Street, houses a funky restaurant that is also available as a function venue for your next party, or event! 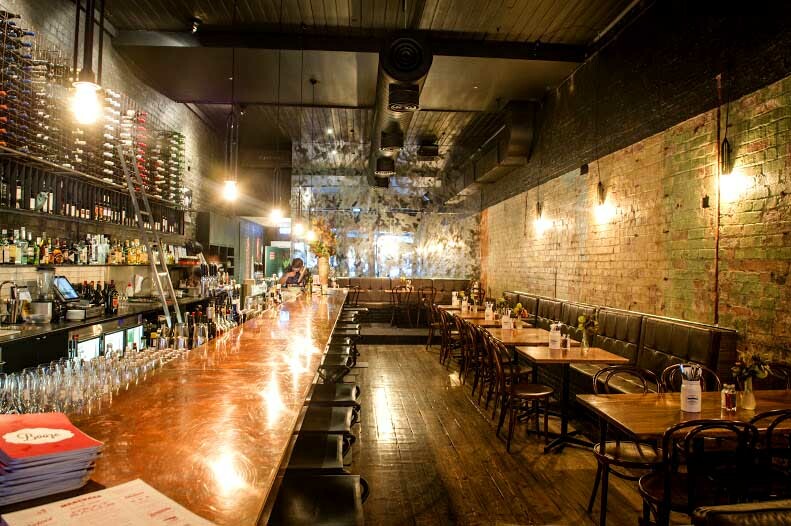 With trendy exposed brick walls, perfect date-styled lighting, and one of the best locations on North Side, it's the perfect venue for your next date night, cocktail event, or birthday party. 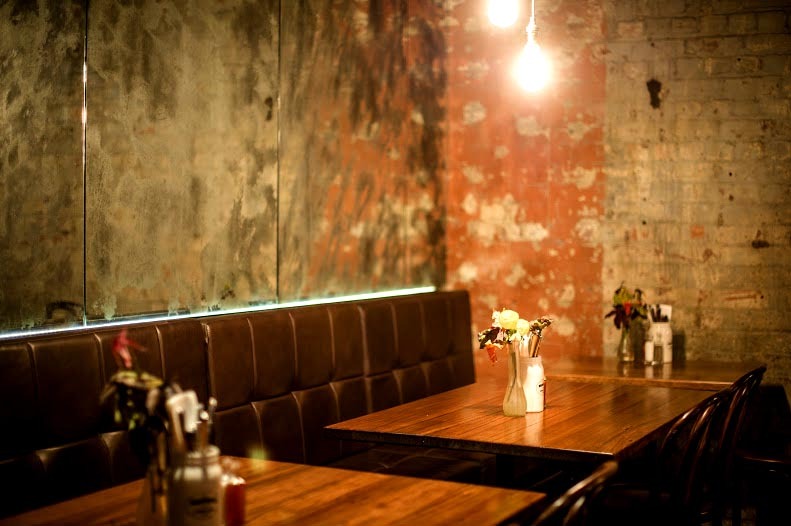 All of the products at this venue are lovingly prepared by artisans using time honoured traditions. 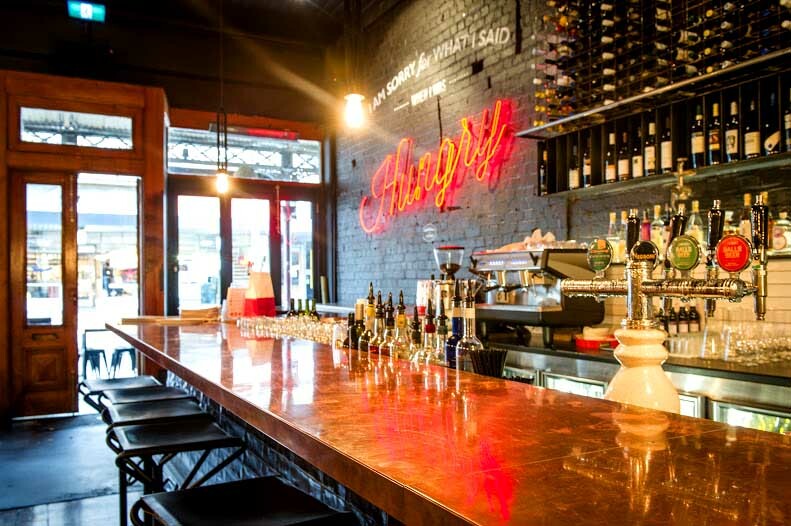 At ‘The Meatball & Wine Bar’, they use only the finest quality ingredients. 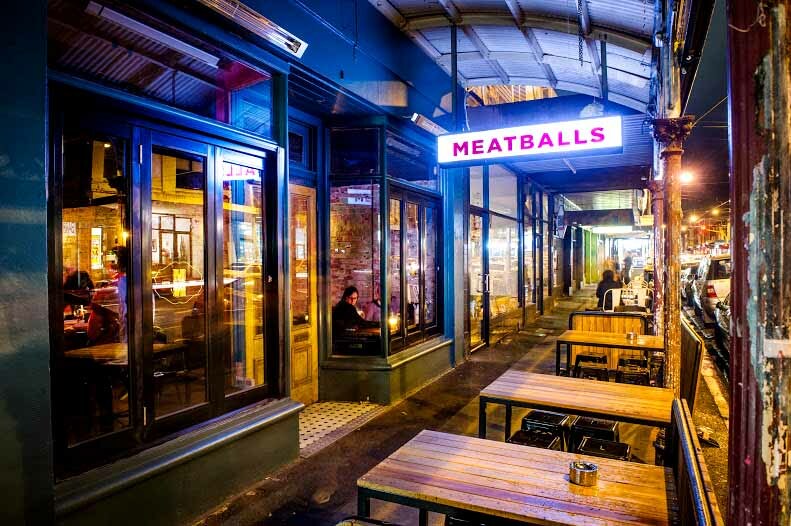 With Australia producing some of the best meats in the world, you will only find local produce used in their famous balls. 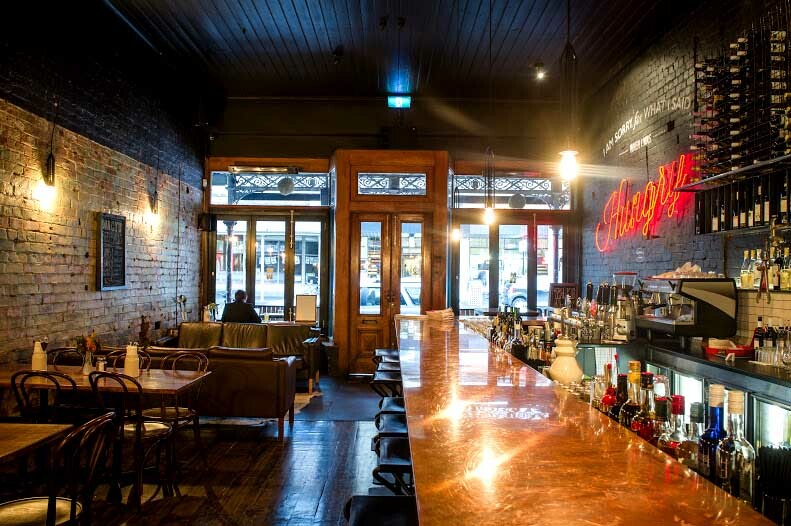 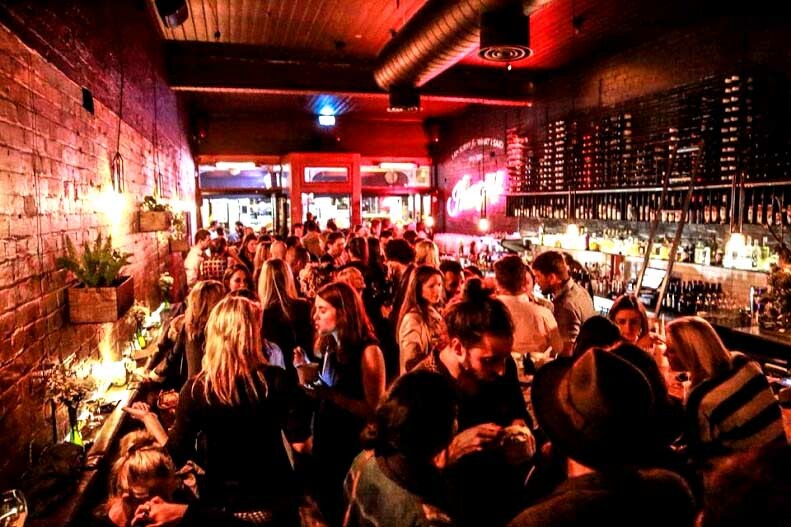 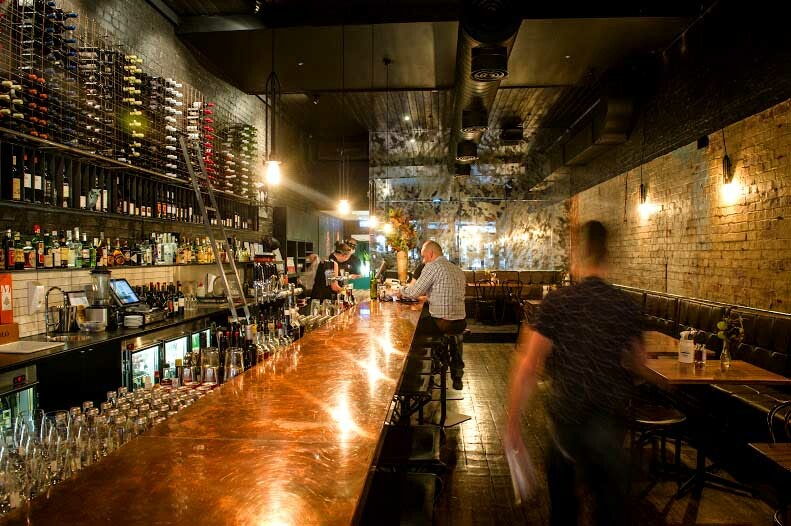 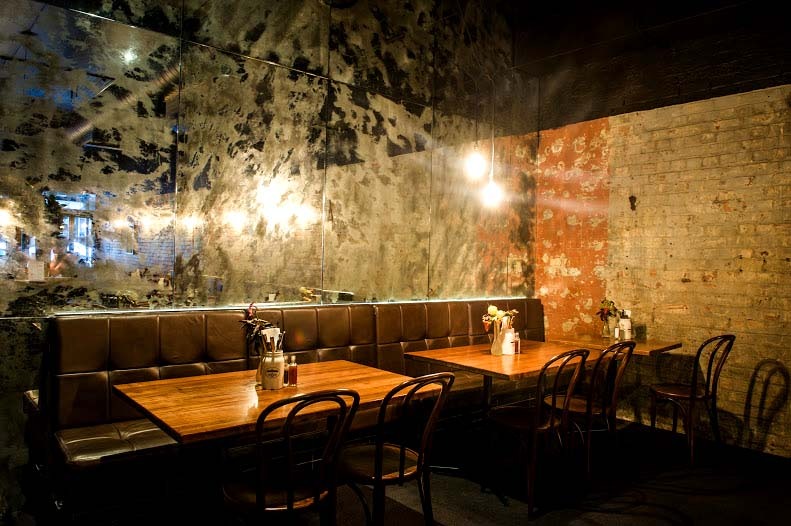 Host your next event at The Meatball and Wine Bar in Collingwood and let the good times roll.